Confidential paper shredding is not just about shredding paper. 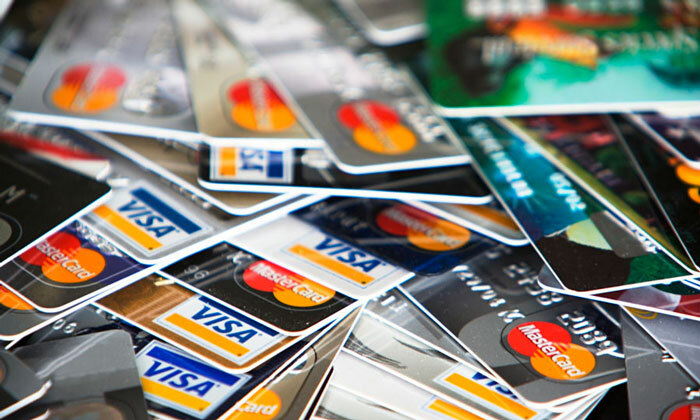 Data comes in many forms and credit cards is one form of data that needs to be protected. A current example of a cyber security breach is a string of fraudulent activity on customer credit cards used at Trump Hotel Collection. The activity appeared on cards used in the past two to three months at a number of Trumps Hotels. The exact number of hotels this has occurred is unknown at this moment in time but it marks the second breach of the hotel chain in the last year. Do keep your credit card safely and treat it as you would treat cash & Never leave it unattended. Do keep your credit card in the same place within your wallet/purse so that you notice immediately if it is missing. Always memorize your Personal Identification Number (PIN) and change it on regular basis. Do Exercise caution while transacting on websites for any on-line purchase. Do make regular payment of your credit card dues. This will help you in avoiding levy of finance charges, late payment charges, etc. Do Change your login Passwords Periodically: We recommend that you change your passwords regularly, at least every 30 days or so. To change your Passwords, login to the ‘Online Credit Cards’ section, then click on the ‘Change Password’ option given on left side of the screen. Please change the password immediately if you think it is compromised. Look for the padlock symbol on the bottom bar of the browser to ensure that the site is running in secure mode before you enter sensitive information. Shred unnecessary financial documents immediately: Discard pin or password mailers immediately after memorizing them. Never write them down. Do not keep a copy of your PIN in your wallet/purse and never write your PIN number on your credit card. Do not reveal your PIN to any one – not even to your family members. Do not reveal your credit card details/ PIN number/ etc. to any email soliciting your personal information/ any telephonic survey. Do not seek help from strangers at the ATM, even if offered voluntarily, while utilizing your credit card at ATMs. Do not bend your credit card. Never sign an incomplete charge slip. This entry was posted in Data Protection, Identity Theft and tagged Data Protection, Data Security by Security in Shredding. Bookmark the permalink.